Defence Turkey: Could you please inform us about your ongoing programmes in both local and global markets? Gerhard Schempp: Since its foundation ESG has accompanied its customers, especially the German Armed Forces, as a reliable partner. During this time ESG has proved its competencies as an independent technology and process consultant, as a software / systems engineering competence centre and a specialised system company for mission avionics in many different projects (e.g. Tornado, C160, P3-C, Sea Lynx, Sea King, CH-53, Tiger, NH-90, A400M, parachute systems, Joint Command, Control and Information System, C2 and weapon deployment systems, Mission Tactical Workstation, Cockpit Procedure Trainer, Part Task Training Devices, Logistic Services). Defence Turkey: You opened your liaison office in Ankara in December 2011. Could you please enlighten us about the activities of ESG?s office in Turkey? Gerhard Schempp: ESG?s office in Turkey is currently being established in order to identify opportunities and to support upcoming projects in communication with local companies and their specific core competencies e.g. engineering service providers and equipment manufacturers. System integration and product support is realised locally. Further investment in Turkey is an additional option depending on future business opportunities. Defence Turkey: ESG has had a significant cooperation with Turkey for many years . Could you please inform us about your activities in Turkey performed over the years? Gerhard Schempp: ESG?s successful history in Turkey started in the late 90s with initial discussions with Havelsan and Aselsan. The result was that Turkey was the first client of our N-CORE system. The history of N-CORE started in 1997. The idea was to develop a software system to perform codification work based on an international standard. Having been awarded a contract from Turkey for the development of a NATO Codification System, ESG started to create a system compliant to ACodP-1. Thus the name for the system was born: NATO Codification System Repository ? N-CORE. The first go-live was in the Turkish National Codification Bureau in March 1998. 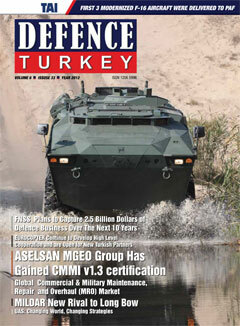 Defence Turkey: Turkey has been a strategic and promising market for global companies. What are your strategies and plans regarding cooperation, joint production, R&D activities in Turkey to strengthen collaboration with the Turkish Authorities and Defence Industry? 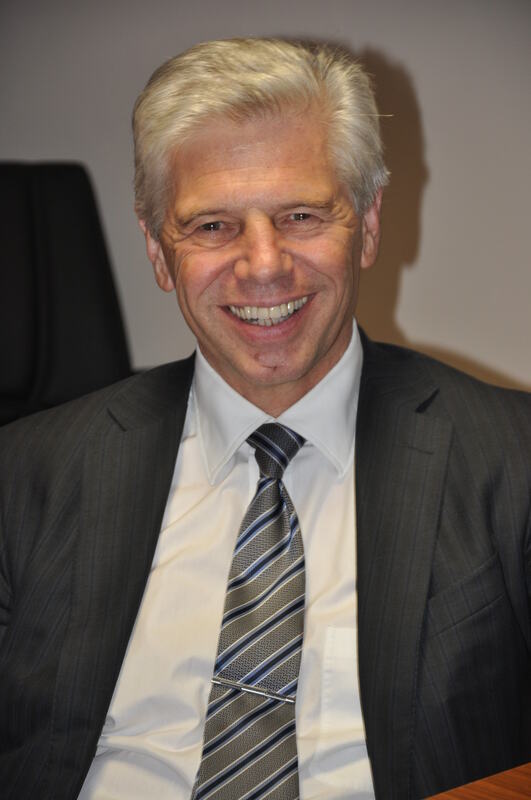 Gerhard Schempp: Due to the military budget limitations in Germany as well as in other countries and the increasing globalisation of markets, the export of our solutions and services and international cooperation is becoming more and more important for the sustainable development of ESG. In my opinion, the potential for internationalisation and cooperation in the field of defence and security technology is growing: Various NATO and multinational programmes have already demonstrated this. Turkey is one of the strongest economies in the world with impressive growth rates. With its broad service portfolio and its proven expertise, ESG will sustainably support the further growth of its Turkish partners. Through cooperation and the transfer of proven solutions and technologies we expect synergies for both. Let me elaborate our strategy with one example: The lifecycle of platforms like helicopters differs from those of avionic systems or mission equipment. Thus, the future of enhancing the capabilities of systems (modernisation) is the separation of hard- and software and their suppliers. We know that this strategy differs from those of the large system companies and platform manufacturers, but we are convinced that it will lead to cost-efficiency and more rapidly improved capabilities. ESG?s experience and its electronics expertise particularly as a special system company for mission avionics are a sustainable basis to support the modernisation of the Turkish Armed Forces. Gerhard Schempp: As I already indicated: Software and electronics are the key factors in order to enhance capabilities - not only for future but also for already existing weapon systems or platforms. Together with Turkish national partners and system manufacturers we are able to provide efficient, cost-effective and fast contributions in order to improve the capability spectrum of our Turkish customers. We are convinced that the combination of the numerous capabilities within the network of customers, local partners and ESG is an innovative way to success. We are looking forward to realising a significant contribution to our Turkish customers? value creation. Login or Register FREE subscription for reading whole article.